The Catalan has slowly gained popularity at top level. It gives white a solid position that he can keep improving and try to play for the win. The bishop on g2 is one of the key pieces in this opening, as it supports white’s main plans: the central break with e4 and the attack on the queenside. 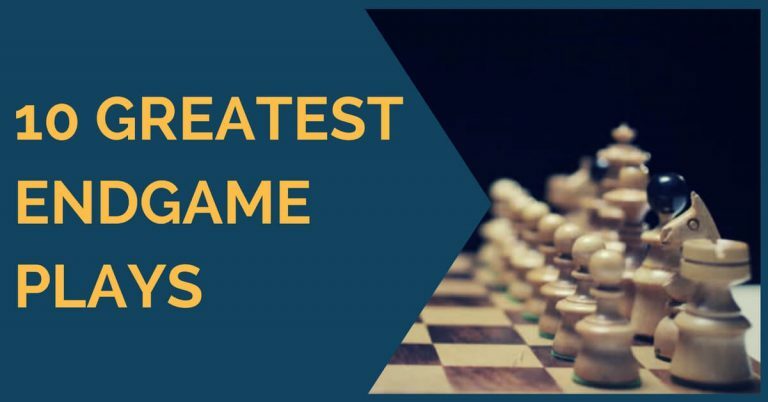 Among the players who made this opening popular are former World Champions Alexander Alekhine, Vladimir Kramnik (he used it with great success in his match against Topalov in 2006) and even Garry Kasparov, who played it in his match against Viktor Kortchnoi. Many times, the queens are traded off the board early and the fight is decided in the endgame, where white holds a slight advantage. This opening is the perfect choice for positional players who like to accumulate small advantages and keep them for a long time, until they can convert them. One player who enjoyed this type of play and used it often in his games is the Swedish legend, Grandmaster Ulf Andersson. More active king. Usually, the white king reaches the center faster than the black one. This is also helped by two important exchanges: of the light squared bishop on g2 and of the queens, on f3. We will now have a look at a few positions arising from Catalan systems which possess one or more of these characteristics. As we mentioned earlier, in the Catalan endgame white often has the possibility of using the square d3 as an outpost for the knight. From this square the knight dominates the squares e5 and c5, which are of great importance. 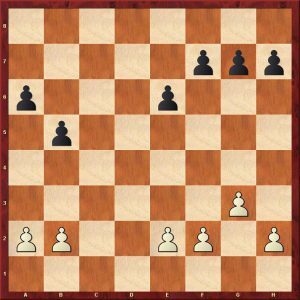 In the following game, between Le Quang Liem and Zurab Azmaiparashvili, we can see how white played this typical idea in the middlegame, obtaining a small, but lasting edge. Black ended up with a misplaced knight on a6 and did not manage to equalize. 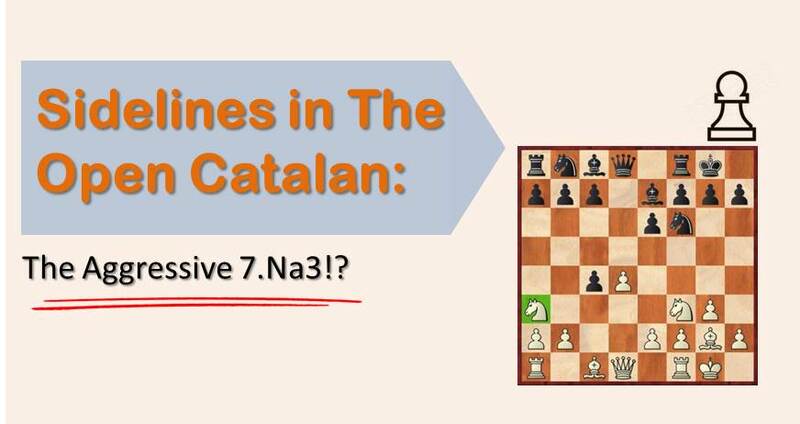 Having examined two of the more popular characteristics that arise from the Catalan endgame (King on f3 + Queenside majority, Outpost for the knight on d3), it is time now to look at another typical situation that can arise. By trying to equalize quickly, black often ends up with several weaknesses on the queenside. Even after the trade of queens and minor pieces, these weaknesses remain and become targets in the rook endgames. One example of this is the game between Andersson and Milov played in Groningen 1997. We have examined three typical scenarios that can occur if you play the Catalan/Reti opening. There is much to learn about these seemingly “simple” positions. 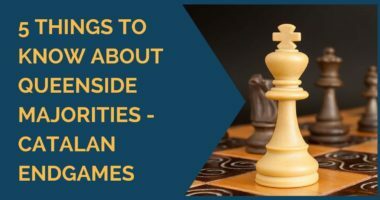 There are several more examples in the games of Ulf Andersson, Aronian, Gelfand, and of course Vladimir Kramnik that can give us more insights on this subject. We hope you have enjoyed reading this article and became aware of the nature of this interesting endgame.